The physical setting greets visitors like an idealized version of what a New England summer camp is supposed to look like. Camp Road brings you to a vast carpet of green, with a “Main Street” like series of clap boarded community buildings. Peppered about the grounds are clusters of whitewashed cabins and just beyond,lies the crystal blue of Lake Suncook. All of this beauty guarded on the perimeter by majestic 60-foot pine trees. Begun in 1954 to provide children with disabilities an overnight summer camp experience, EC Week has taken this simple premise to a place beyond anything its’ founders could have ever imagined. It is summer camp with a personal touch, where the campers needs are priority one and every effort is made to make the experience unique and unforgettable. The route for the inaugural Friends of Fatima 5k provides participants with a visual tour of almost the entire facility. Beginning by the lake, walkers and runners will move toward the camp center and be directed down Camp Road. A right on Old Stage Road for a quarter mile to a monitored “turnaround” will have participants retracing the route back to Fatima. Once entering they will run/walk a single lap around the track and finish at the Cardinal Cushing Center. Music, refreshments and camaraderie will follow on the main field. On September 22nd we invite you to enjoy this very special place. Help us continue the mission. Run or walk, become a fundraiser but most importantly, PLEASE DONATE, to the 2nd Annual Friends of Fatima 5k Road Race. 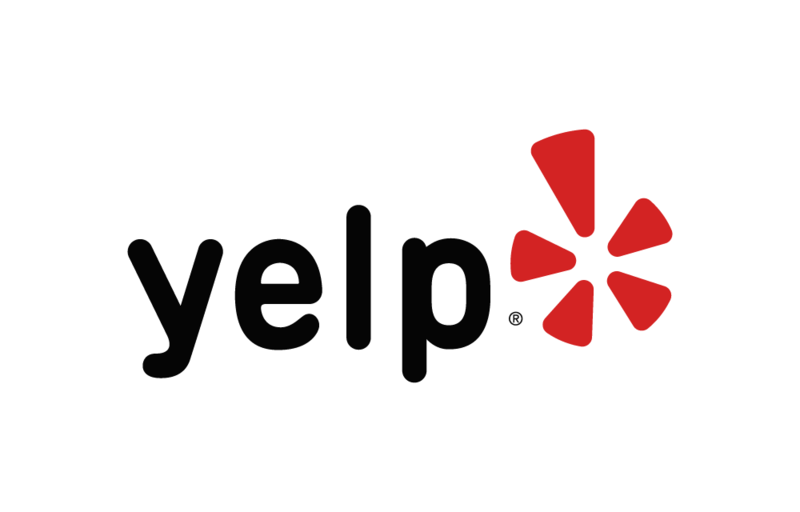 Below are some of the highest rated restaurants in Gilmanton I.W. as well as the highest rated activities in Gilmanton I.W. . Extend your experience with all Gilmanton I.W. has to offer. Things to do in Gilmanton I.W. Places to eat in Gilmanton I.W. Based on a 5 year average and a race date of September 22nd, Gilmanton I.W. , NH can expect temperatures between 77℉ and 91℉ with humidity around 83% and precipitation of 0.83". Raceentry.com also cannot attest to the validity of individual Friends of Fatima 5k reviews. All of the information about the race has either been supplied by the event staff or can be modified at any time by their race management. 2018 Friends of Fatima 5k registration details are only as accurate as the event has made them.